Happy Kids Songs – Gratitude and Kindness Album All available research on the topic shows that music has a profound effect on learning. Incorporated into the Elementary School Musical play is the profoundly beautiful music in the Gratitude and Kindness album. 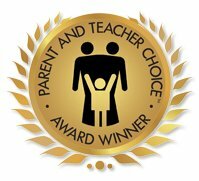 Teaching social and emotional learning, the Gratitude and Kindness album not only helps kids develop a strong character, but each individual song imparts different values to kids and helps them associate positive emotions with it. Psychologist, singer, songwriter, Dr. Don MacMannis knows the real magic in music and that is to help kids learn and cement life-long pathways in their brain so that as children and adults, they will be acutely aware of how to treat others and resolve problems that may arise in their lives. Kids also learn how to be self-aware and how to develop their emotions in a way that positively serves them. In this Gratitude and Kindness album, you will find songs that address bullying, positive thinking, gratitude, kindness and connection. There are also activity books that you can purchase separately. This album is one that needs to be available in every home and classroom! 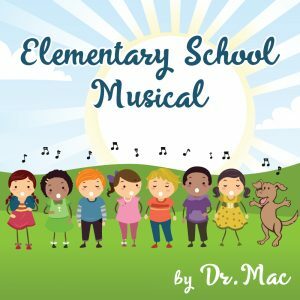 We love the whole play – Elementary School Musical which incorporates the magical music helping kids learn gratitude and kindness!